We’d like to be your choice in Lynnwood roofers. Give us the opportunity to convince you. Masters Roofing was established as Lynnwood Roofers in 1978 and offers custom Roofing, Windows and Siding. We are a highly Recommended North King and Snohomish County 5 Star Roofing Company. We are Licensed, Bonded and Insured. We are Certainteed Expert Roofers, You have a wide selection of Lynnwood roofers, we would like to be your choice! Yes, our business address is Mill Creek, but we are only a stone’s throw from Lynnwood and many of our clients make Lynnwood there home. 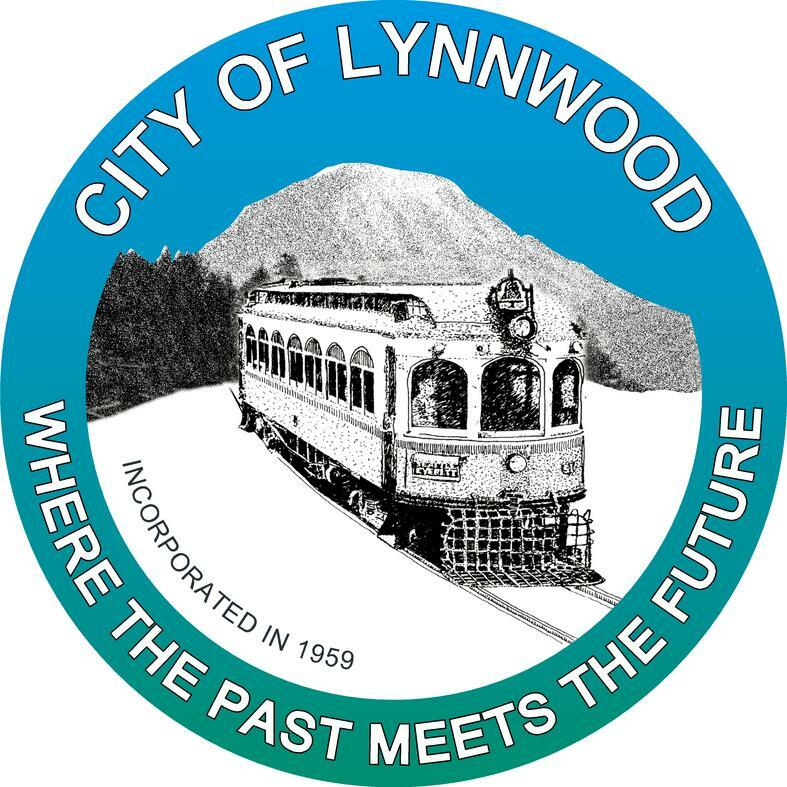 An established set of neighborhoods in Lynnwood means there are a number of homes needing new roofs, annually and we are at the ready. Lynnwood is a solidly middle-class city with the type of homes we love to work on. We know that our clients want a solution that doesn’t need to be the cheapest thing around but needs to show value. We work to provide solid value at a fair price for our Lynnwood roofing customers, just as they expect. Our typical Lynnwood re-roof is a composite standard or architectural shingle from a solid manufacturer known for standing behind their shingles. Often these shingles are guaranteed against defects for 30, 40 or even 50 years. We typically install with a good quality felt underlayment with new flashing in all critical areas including eaves, rake, chimney, side walls, and valleys. This makes certain your edges and joints last as long or longer than the shingles. It is not uncommon to see roof failure due to something other than the shingle themselves and we are focused on making sure that does not happen. Again, we insist on giving the highest value possible. We also understand that buying a new roof is about trust. Trust that your roofer will do a great job and that they will be in business down the road to service the roof. After all, a new Lynnwood roof will last a long time and the warranty will also. But a warranty is of no value if the roofer went out of business. That is why you need to trust your roofer to be around and be part of the community. We invite you to stop by our Mill Creek offices and meet our team. You will see just how integrated we are into South Snohomish County and especially the tri-city area of Mill Creek – Mukilteo – Lynnwood roofer network. If you prefer we are happy to visit you at your home and discuss your needs. We have financing options for those who prefer that method. We invite you to contact us for more information.